My allotment subscriptions are due this month, so I went and paid up this morning. Next year will be my seventh growing season. It’s the only time of the year that I speak to the site manager at any length, normally we speak in passing and normally about our respective plots rather than anything else. 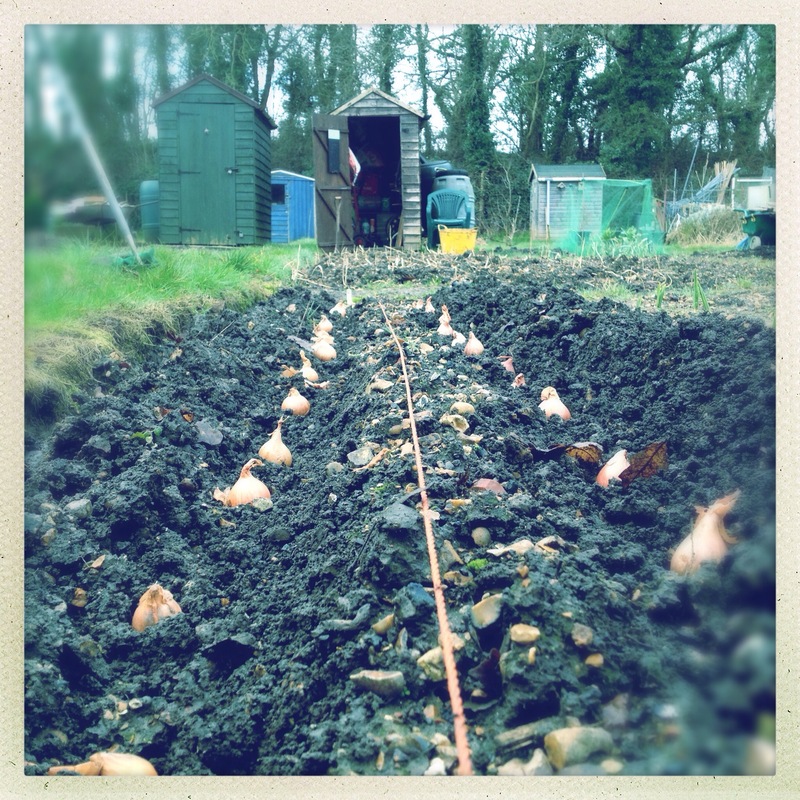 It turns out however that there has been some pilfering of crops, from across the allotment. We’ve had shed break-ins and thefts, but produce has never been the target of thieves before. It seems like it’s been going on some time. I don’t think I’ve had anything taken, or not so that I’ve noticed but it’s a bit of a low stunt to go around stealing what someone has spent time and effort tending to and growing, in most cases for months at a time. It’s also going to be difficult to catch whoever the person is, unless someone actually catches them in the act. There are rumours that it is a current plot holder, which makes it seem worse; if they’re stealing what they know takes a lot of effort to grow; or, and this seems more likely, a former plot holder who didn’t return their key when they gave up. This latter option seems the most likely to me. Fingers crossed that over the next few weeks, nothing will go missing. 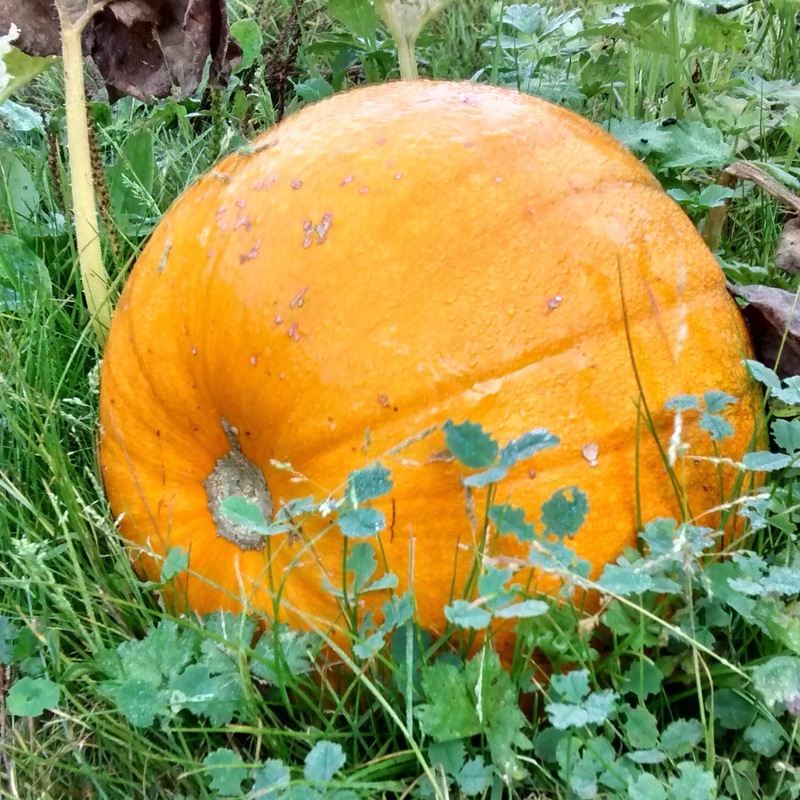 My pumpkins are nearly ready, but not quite, and I’m looking forward to some pumpkin soup. This entry was posted in Garden / Allotment and tagged allotment. Bookmark the permalink. That’s frustrating to hear. I hope your pumpkins survive.